Thank you for inviting me to be a part of the Chapter Book Challenge. Today I'd like to talk about editing your chapter book. Now that you've written your book, you may think it's time to hand it off to your editor to let him or her work their magic and clean it all up, right? Wrong. After you’ve written your first (or even second or third draft), you still have a bit of work to do before it's ready for professional editing. It's time to get down and dirty with self-edits. I know that each writer has his or her own system for self-editing, which is understandable because it's a very personal thing. After all, you've just spent quite a long time and a great deal of effort creating your masterpiece. 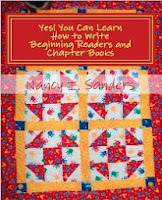 I’d like to share with you the steps that I take when self-editing one of my books. 1. I read through each chapter individually and critically, looking for content flow and plot holes. This is important, as quite often a great deal of time has passed from when I first wrote my early chapters. I ask myself: Did the story still progress the way I intended? Did I answer all questions brought up in the first part of the story? Did all the characters mentioned early on turn out as planned? Is there too much info? Too little info? Does the ending make sense? Etc, Etc. 2. I read the entire manuscript out loud ... to my cats. They usually fall asleep or run off somewhere in the first three chapters, but I try not to be offended. The purpose of the “read aloud” round is to hear grammar flow, repetitive words, punctuation errors, and things of that nature. In addition, reading aloud helps continue with anything I may have missed in step 1. I know that many of the types of errors I find here are ones that my editor would also find, but I like to give her as clean a copy as possible (& even with taking all these steps, she still finds plenty to correct). 3. Beta readers. This is not always step 3, but it is always within the 1st three steps. They are vital and always have great advice and suggestions. Choose readers who enjoy your genre and who understand your voice for maximum results. Some authors like to give their entire manuscripts to their betas at one time for an overall picture. I prefer to give out chunks of 3-5 chapters. That way, I get feedback such as “this is what I would like to see happen next ...” It gives me a better picture of where the reader’s mind is after reading certain chapters. 4. Incorporate beta readers’ suggestions into manuscript and repeat steps 1 & 2 until you feel your book is the best possible story you can write. Now it is ready to hand off to your editor for a professional polish and shine. Karen Pokras Toz writes middle grade and adult contemporary fiction. 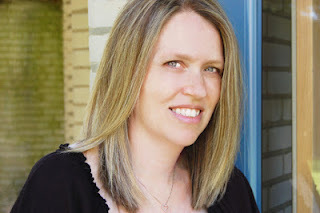 Her books have won several awards including two Readers’ Favorite Book Awards, the Grand Prize in the Purple Dragonfly Book Awards, as well as placing first for two Global E-Book Awards for Pre-Teen Literature. Karen is a member of the Society of the Children's Book Writers and Illustrators (SCBWI). For children, her books include the Nate Rocks series, Millicent Marie is Not My Name, and Pie and Other Brilliant Ideas. For adult readers, Karen’s books include Chasing Invisible, and her soon to be released, Whispered Wishes series. A native of Connecticut, Karen now lives outside of Philadelphia with her family. For more information, please visit www.karentoz.com. 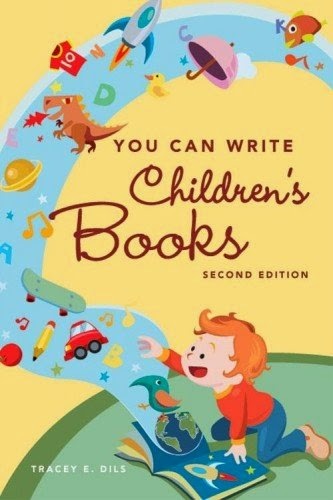 One commenter will win a paperback copy of "You Can Write Children's Books" (second edition) by Writers Digest. Leave a comment on this post before March 31st at noon GMT to enter. Must be a signed-up member of the challenge to qualify. The winner will be chosen through a random number generator on March 31st at noon GMT. Beta readers are so important! Mauve for comments) I would put the manuscript up for a couple of months while I worked on another story and when I was set to revise the one that was on the backburner I’d have their comments right at my fingertips. Yea, I've got a lot of editing to do. Those tips help. Thank you. Read and read again. Maybe I'll try reading to the guinea pigs. Thank you! awesome tips. 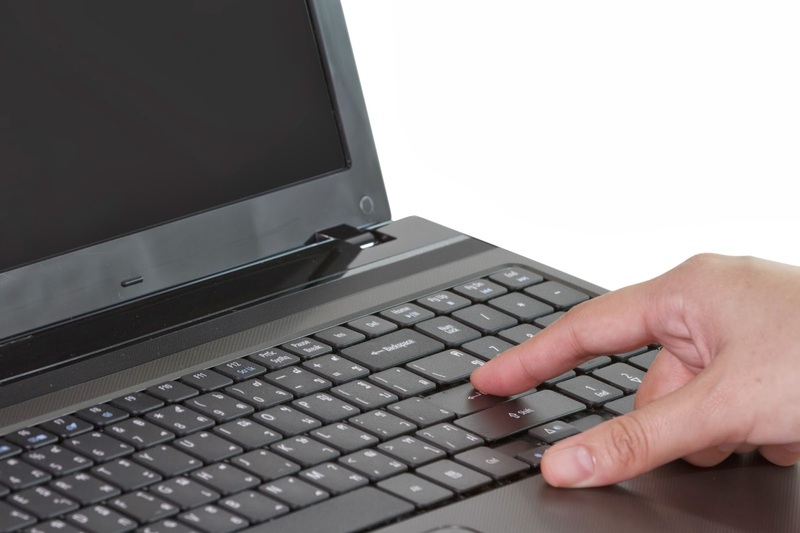 it's easy to beta read for someone else; not so easy for our own work. Excellent post as I prepare myself for a few months of editing! Definitely need to remember to do these things. I don't know about reading the whole thing out loud... maybe parts when no one can hear me? lol My husband is already asking to read my book. I'm getting close to it being done, but I'm not sure if I want anyone to read it before I do editing. It's too raw right now, and in some ways not raw enough. Good luck everyone on their edits and thank you for your post and time Karen! Thanks for sharing your tips Karen. I have yet to try beta reders as I am not really sure how to get them or how it works. Great tips :) I found a few holes in my draft, such as the surname of the best friend changing part way through! I'm also lucky to have in house beta readers in the form of my kids, at least for a first run through. They are pretty picky and are able to correct quite a number of errors. Woohooo im very very happy with my win!! Im still editing my first chaboooocha.... great tips. thabk you! thank you! As a freelance editor I can't tell you how important this self-editing step is! If I can only do 10 pages an hour of your edits because of all the basics I am having to correct and weed through then I am not going to accept anymore of your work. The time I have to put into your edits won't be worth the money since I am paid by word. Also don't forget if you get back your MS and there are tons of edits (especially consistency, plot holes) you have to have it edited all over again because you probably just introduced a whole new set of errors into the MS. Thank you for this great advice! So many times when you finish the manuscript, you think you are all done when there is a lot more work to do! Love the title Whispering Wishes! Good luck with your writing! And Congrats Kelly! I got excited when I read the first name lol. Happy for you!! Thank you, Karen. And in my case, Beta readers should not be family or friends ; they don't like to hurt my feelings. ome of my best critiques have been from other writers in my genre. Thank you for these suggestions. I am just starting the editing process. I have all the chapters finally written. Congrats, Kelly! Thanks, Karen. I like your reasons for giving Betas a few chapters at a time. Very helpful!